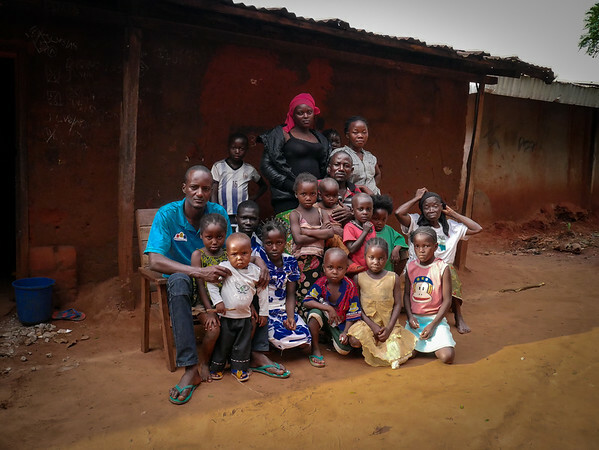 When Philippe had returned with his family to his home in Berberati, western Central African Republic, he found it occupied by Khaltouma and Mamatsouk who had also been displaced by violence. There are now 15 people living in the same house. Refugees and internally displaced persons who fled attacks of armed groups in 2014 are now slowly returning to Berberati. Some return to find to their homes occupied. Through dialogue and mediation facilitated by NRC, some returnees regain access to their home but solutions should also be found to the secondary occupants who accept to vacate the home. In some cases, the owner will allow the secondary occupants to stay as Philippe did with Khaltouma and Mamatsouk.